The X ULTRA 3 Mid GTX is a high-top technical trail shoe with a breathable-water-proof GORE-TEX® construction that's ideal for fast hiking on mixed terrain. Especially lightweight ladies trekking boot made with classic nubuck, Cordura and Gore-Tex. 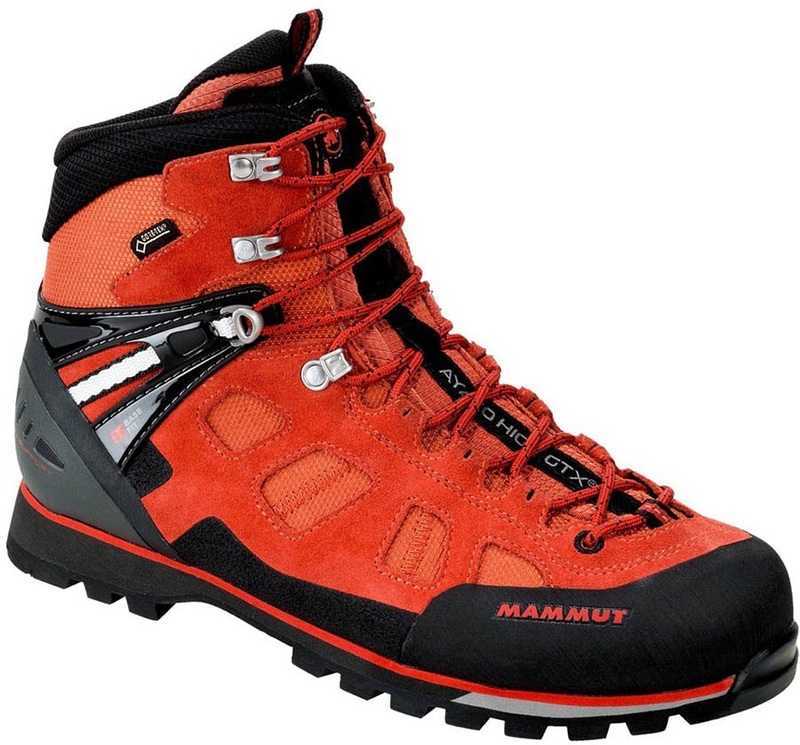 Mountaineering boots for via ferrata and scrambling with a climbing zone. Lowa's most versatile alpine boot - maximum support and comfort. Comfortable trekking boot with enhanced details and a lightweight, yet stable design. Ultralight stable hiking boot with Full Grain Italian Leather uppers. The women's X ULTRA 3 Mid GTX is a high-top technical trail shoe with a breathable-water-proof GORE-TEX® construction that's ideal for fast hiking on mixed terrain. Versatile walking/hiking boots from Timberland made from premium waterproof leather. 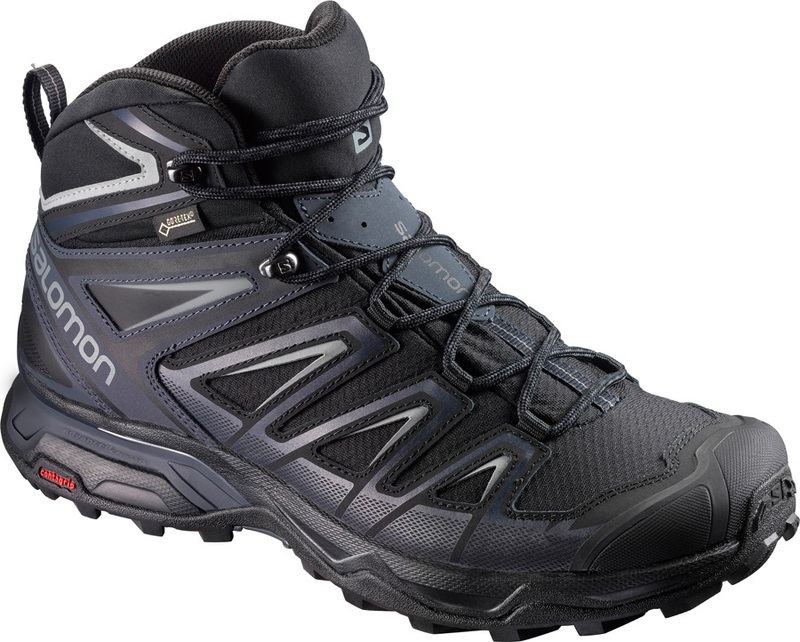 Premium stability and grip in a sturdy and comfy Gore-Tex hiking boot from Salomon that delivers in all conditions. Lightweight hiking boots for increased ankle support. The ultimate waterproof hiking shoes for kids - maximum grip fused with excellent support. Waterproof and supportive hiking shoes from Lowa. FST - FIT + SUPERIOR TRACTION. All-day comfort in uncomfortable places with the same great out-of-the-box fit you expect from Moab. the classic FST Mid GORE-TEX® has updated it's athletic styling and been given a lighter midsole. Versatile walking/hiking boots from Zamberlan made from premium full grain leather. Supportive women's hiking boots from Mammut with Gore-Tex lining and Vibram soles. Waterproof and supportive hiking boots from Lowa. Ultralight hiking/walking boots for the adventurer in you! C2 crampon compatible mountaineering boot for maximum terrain versatility from La Sportiva. C3 crampon compatible mountaineering boot for for high altitude and icy terrain. Technical and waterproof GORE-TEX hiking boots from Dachstein. Designed to provide maximum ankle support for long distance trekking and backpacking. Experience guaranteed grip, insulation and comfort from the Merrell Moab FST Ice+ Thermo. Designed for adventurous and technical hikes, the Adidas Terrex AX2R MID GTX shoes offer extreme support, grip and protection in all weather and terrain. Especially lightweight trekking boot made with classic nubuck, Cordura and Gore-Tex. Technical and waterproof women's GORE-TEX hiking boots from Dachstein. 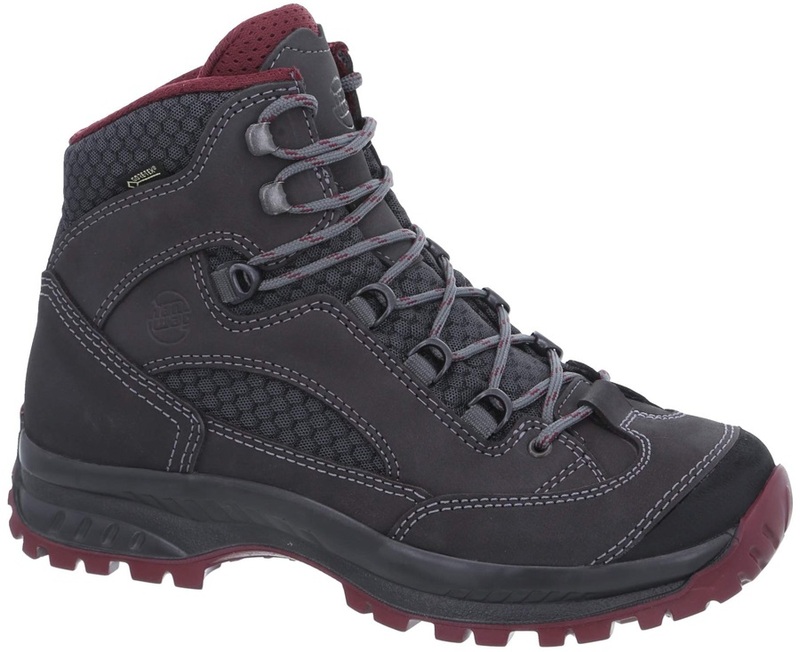 Comfortable ladies trekking boot with enhanced details and a lightweight, yet stable design. Ultralight stable hiking boot for women. B2 alpine mountaineering boot with SockFit technology.